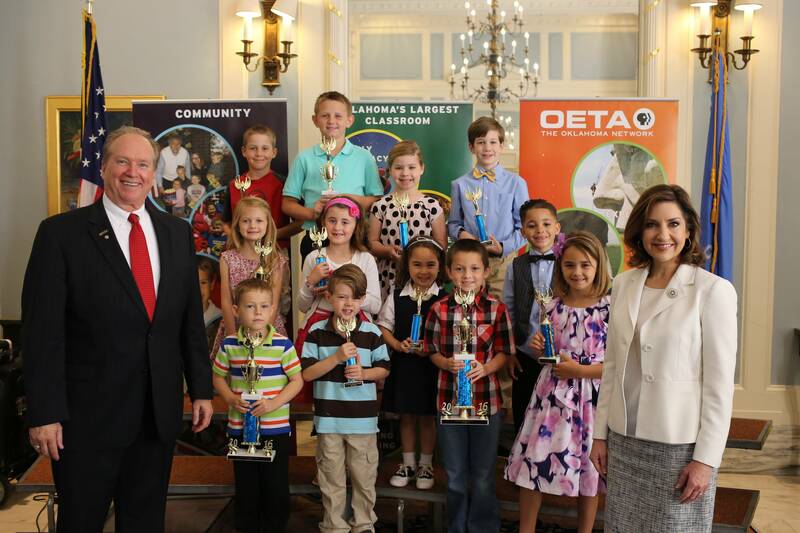 During the ceremony, each child received a certificate of achievement, legislative recognition and a prize pack from OETA. Earlier this year, OETA teamed up with PBS to encourage Oklahoma kids to express their love of books and build literacy skills. By submitting entries to Oklahoma’s statewide Writers Contest, more than 350 children in kindergarten through third grade learned to write and illustrate their own stories.